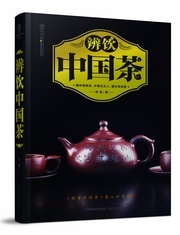 150 kinds of common teas and rare Souchong, more than 600 primary pictures of dry tea, tea infusion, infused leaf and tea dance. 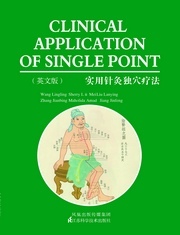 This book is written with "accuracy, practicality, and simplicity" as guiding principles. 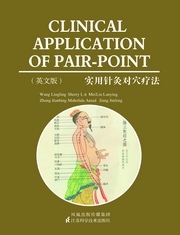 "One Acu-point for One Disorder" introduces in detail location and anatomic structure of frequently-used single point, application of single point in treating common ailment and it’s unique needling techniques and note. 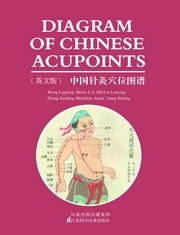 This book includes two chapters. 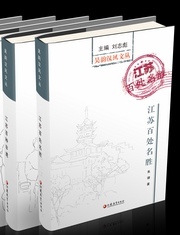 This book introduces the story of Chen Zhiwen, including the eight Barkhor Street, the daily life of Tibetans etc. 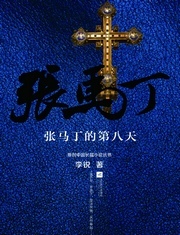 An Italian priest Martin Zhang left his hometown for a Chinese village. 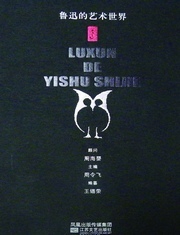 This book includes over 380 works of Lu Xun's painting, calligraphy, seal cutting, book cover, graphic design, logo design, as well as his collection of stone rubbing, graphic art, ancient coin, and philatelic item. 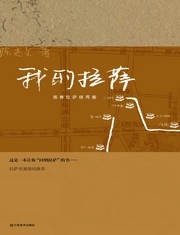 This series is designed for the general public, aiming at promoting the excellent history and culture of Jiangsu, showing its beautiful mountains and rivers, as well as social advancement of remarkable achievements. 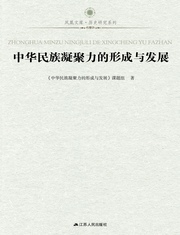 The Chinese Nation ceaselessly strives along in spite of all the trials and hardships experienced. 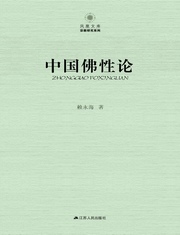 This book sets forth the thought of Buddha nature in China in a systematic and in-depth way.